The Philly Pressbox Radio Roundtable is on the air. This week we will be talking Eagles and the draft. 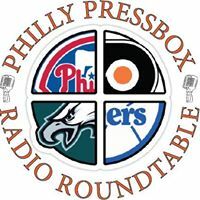 Philly Pressbox Radio brought to you by http://www.shopforkisses.org will be live Wednesday May 7 at 7pm to discuss the Birds. We have special guest, local draft guru FRAN DUFFY as our guest this week. Fran works for the Eagles as a TV/Web producer. He has a show locally on 6-ABC that he produces in-season ‘Eagles Game Plan’ and also does a ton of work on http://www.PhiladelphiaEagles.com (columns, podcasts, videos). Fran has evaluated over 350 players in this draft so join Jim “Chet” Chesko and Bill Furman as we discuss the Eagles FA signings, losses, projected draft picks and even Fran’s Round 1 Big Board. 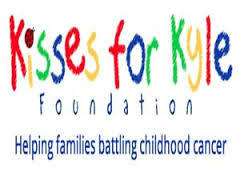 Our phone lines will be open (929) 477-2855 for calls as well. You can listen through our Facebook pages Philly Pressbox or Philly Pressbox Radio or the internet at http://www.blogtalkradio.com/phillypressboxradio so mark your calenders. The signings of Jason Peters, Jason Kelce, Riley Cooper and Jeremy Maclin this week have solidified the offense for the 1014 season, and beyond, but what about the defense? It’s obvious that the Birds need help in the secondary and particularly at the safety position. If you’re the Eagles do you sign higher priced free agents and draft the best available position regardless of position or attempt to build the safety position through the draft? Jairus Byrd, S, Buffalo Bills: Byrd is the best safety on the market. The Bills will do everything they can to keep him. Byrd and Earl Thomas are the game’s top cover safeties. T.J. Ward, S, Cleveland Browns: Ward is a bit of a reach. He’s better against the run than the pass. Malcolm Jenkins, S, New Orleans Saints: It wasn’t long ago that Jenkins was viewed as one of the best safeties in the NFL. Donte Whitner, S, San Francisco 49ers: Whitner is an 8 year NFL veteran. Can he fill the needs or the Eagles? Louis Delmas, S, Detroit Lions: Delmas would come with a reputation as being a big hitter. 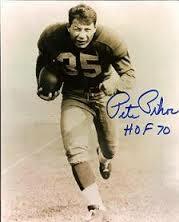 Antoine Bethea, S, Indianapolis Colts: Bethea is a solid cover guy. The Colts will try to resign him. If he hits the market he will be costly. Ha Ha Clinton-Dix – Alabama. CLinton-Dix is a solid player that will be gone before the Eagles pick. Calvin Pryor – Louisville. Pryor’s stock has been all over the board. He has been projected as a mid to late 1st rounder all the way down to a mid 2nd round pick. So Eagles fans here’s your chance to vote on what way the Eagles should go, sign the best free agent they can, select the best available safety in the draft or sit tight with what they presently have. 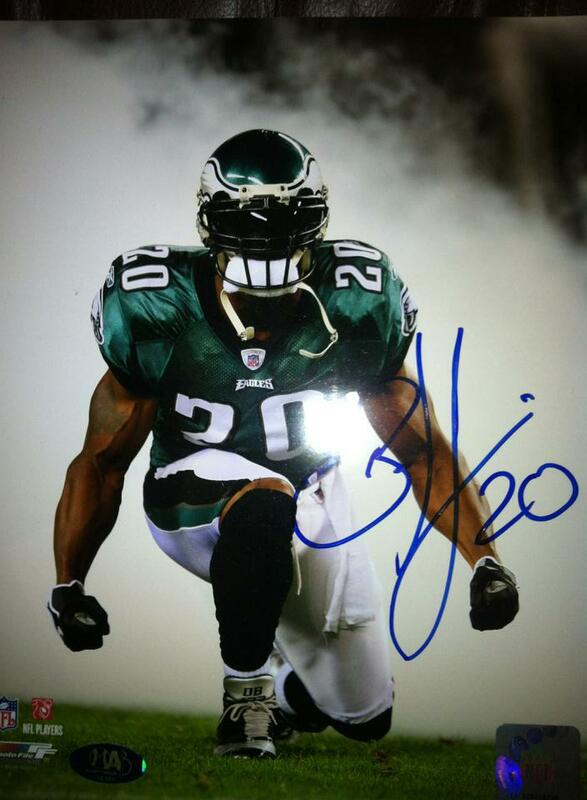 Former Philadelphia Eagle and future Hall of Famer BRIAN DAWKINS will be signing autographs March 8. The Philly Pressbox is offering pre-sales. 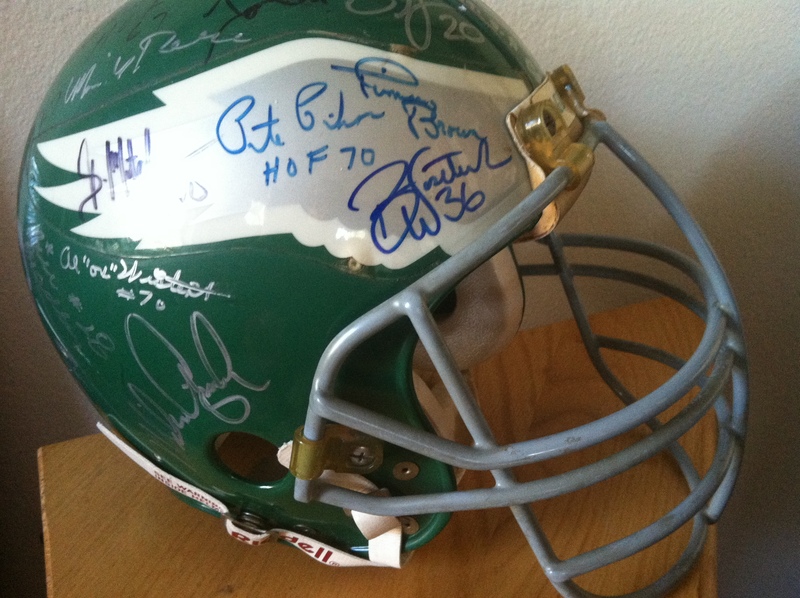 Shipping cost will vary from $15 for the full size helmets, $7 for footballs and mini helmets and $3 for photos. Our deadline is Friday 2/28 so we need to know before then. You don’t have a lot of time to decide. All items will come with a Certificate of Authenticity and hologram from the promoter. Payments will be by PayPal or check. No Credit Cards. Checks will be held until they clear. If you have any questions please leave them in the “comments” area below and we will respond quickly. 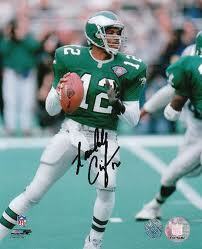 Randall Cunningham will be doing a rare private signing. The deadline is quick to get these pre-order prices. deadline Tuesday January 21, 2014 by 12 noon!! Thanks for the interest!!!! Signing is 2/1. Prices include the item with the autograph it’s not just for the ticket.